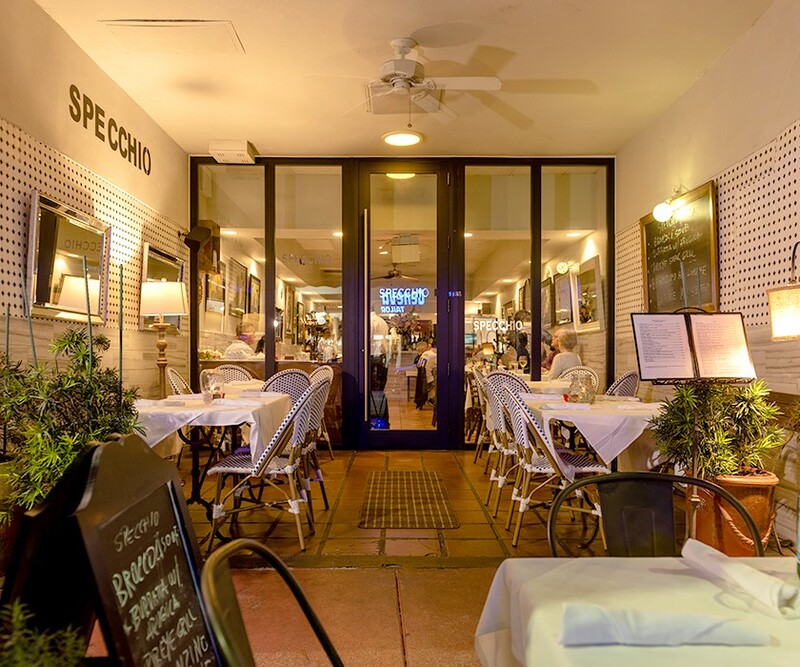 Specchio has been delighting diners with its authentic Italian dishes and great service for years. 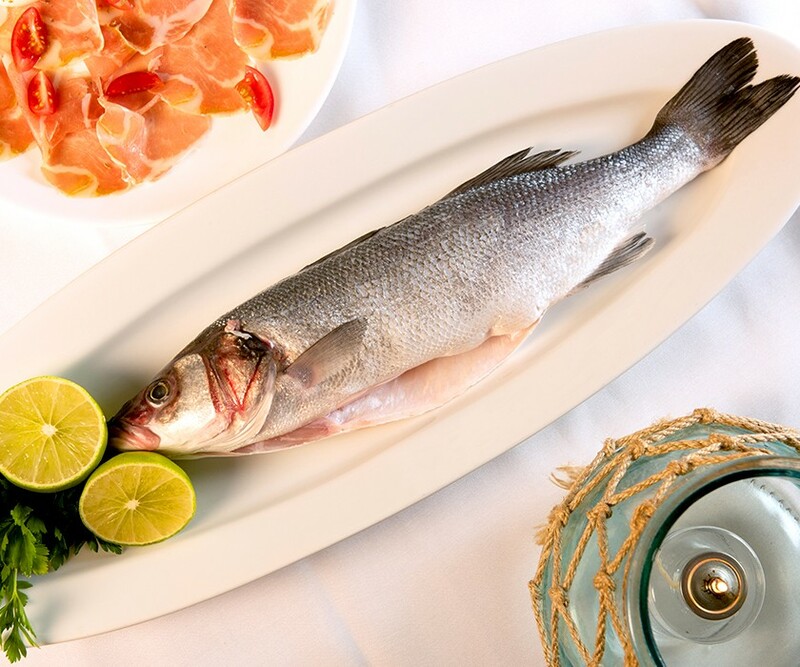 Owned by Surfside local Gianni, this neighborhood gem is known for serving quality Italian food in a cozy atmosphere. 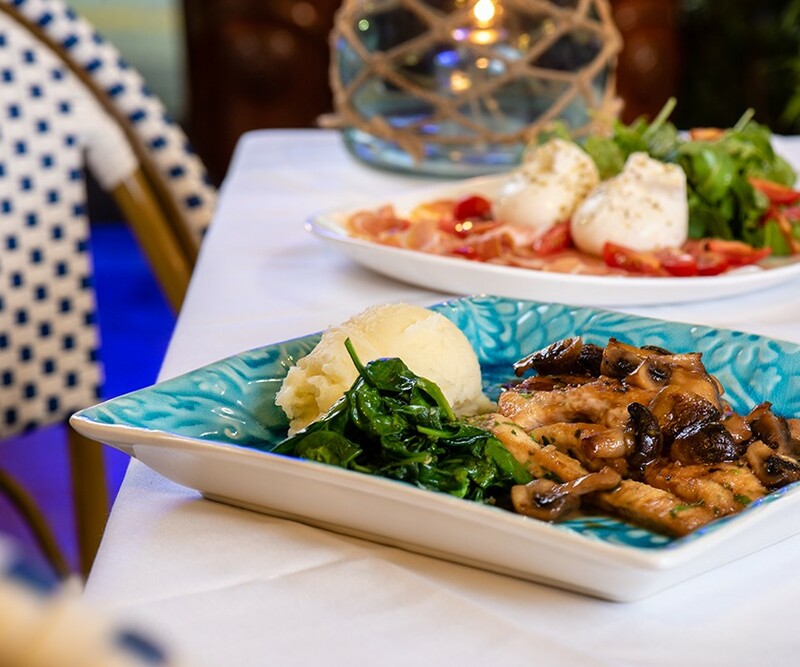 The wide ranging menus offers delectable pastas – order the handmade ravioli – and classic entrees such as Chicken Marsala and Filet Mignon. 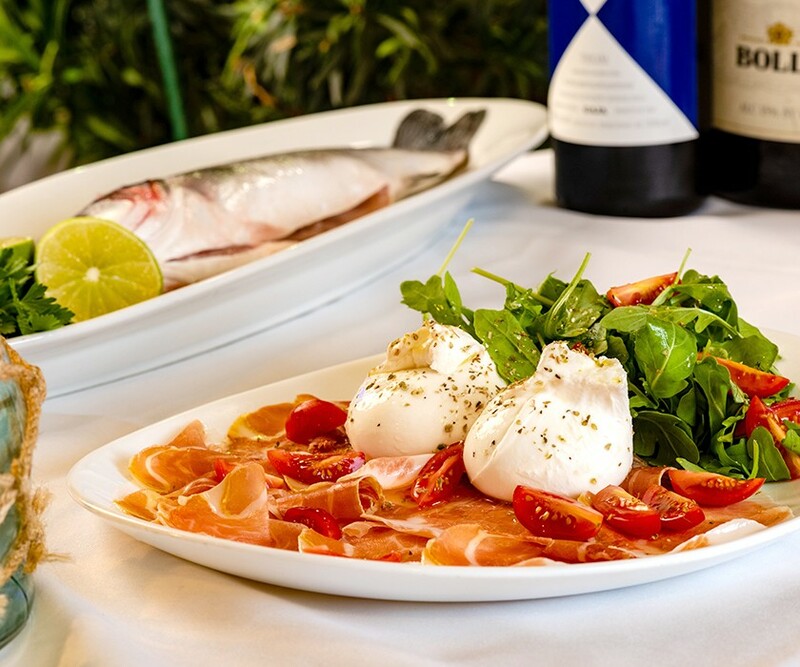 As locals and insiders know, everything at Specchio is delicious. If you have room for dessert, order the often raved about warm ricotta cheesecake, it is a satisfying end to a memorable meal. If you are exploring the neighborhood, this intimate café, located on the corner of Harding Avenue and 94th street, is the perfect spot for a lunch or dinner date.